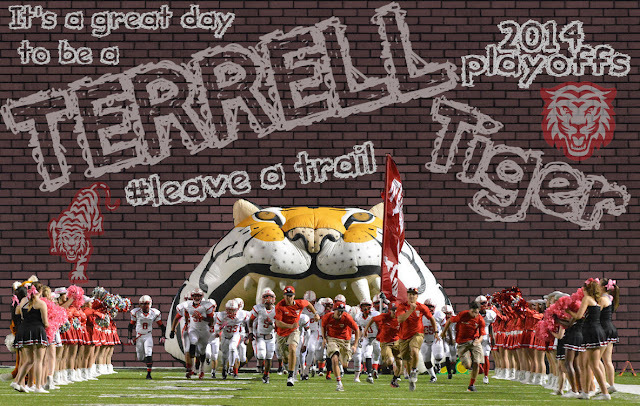 Terrell Daily Photo: Tigers Game Day! For the first time since 2009 the Terrell Tigers will be playing a playoff game. They play Hillcrest tonight at 7:30 in Garland.